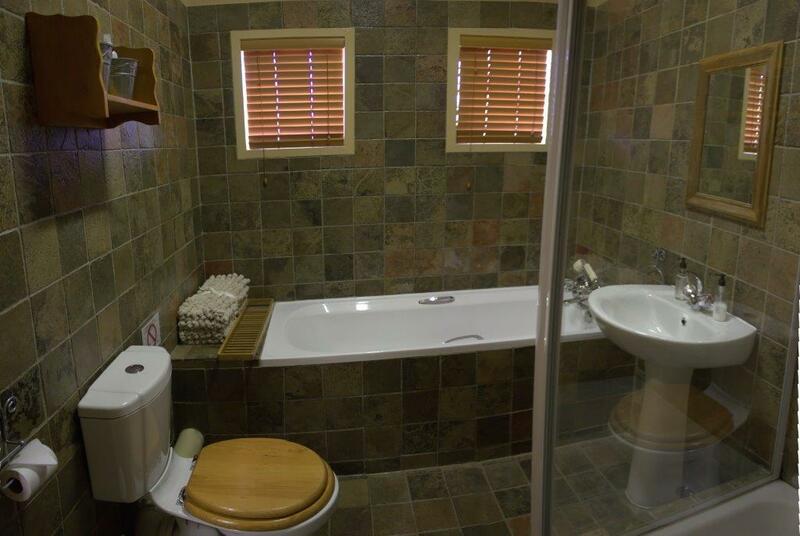 Bastion Farmyard B&B Accommodation Bastion Farmyard offers 5 very well equipped en-suite rooms and 4 camp sites. 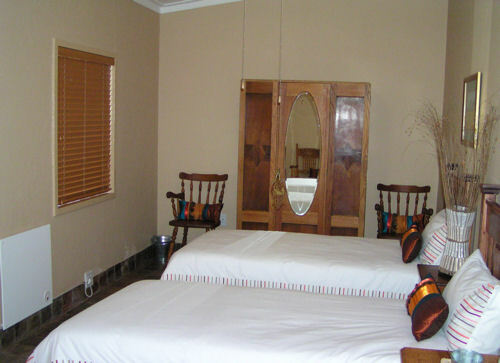 We can accommodate up to 16 guests in the guesthouse and 24 in the camp site comfortably, are owner managed and will take care of any special requests. 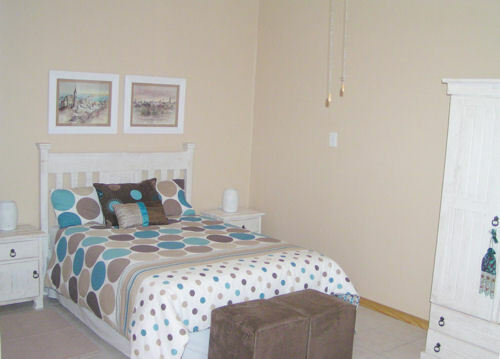 Bastion provides you with old-fashioned quality and a wholesome family experience. 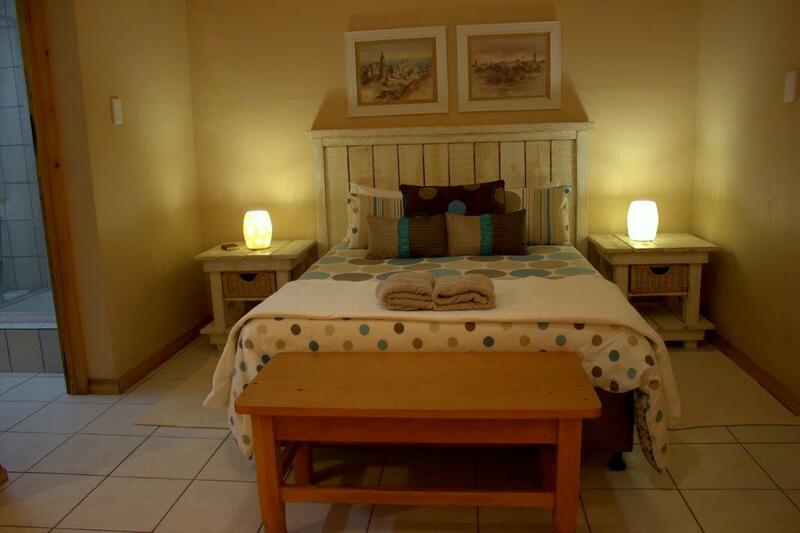 We cater for happy locals and travelers and we’d love to do the same for you. 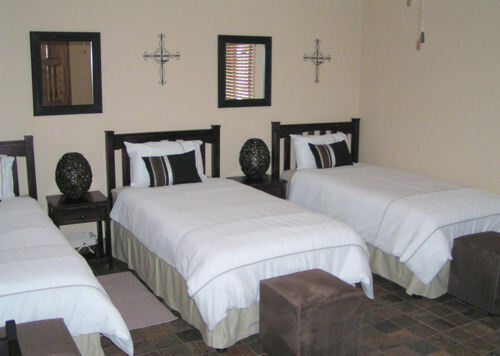 Our facilities are what set us apart, and we know they'll make your stay with us even more enjoyable. 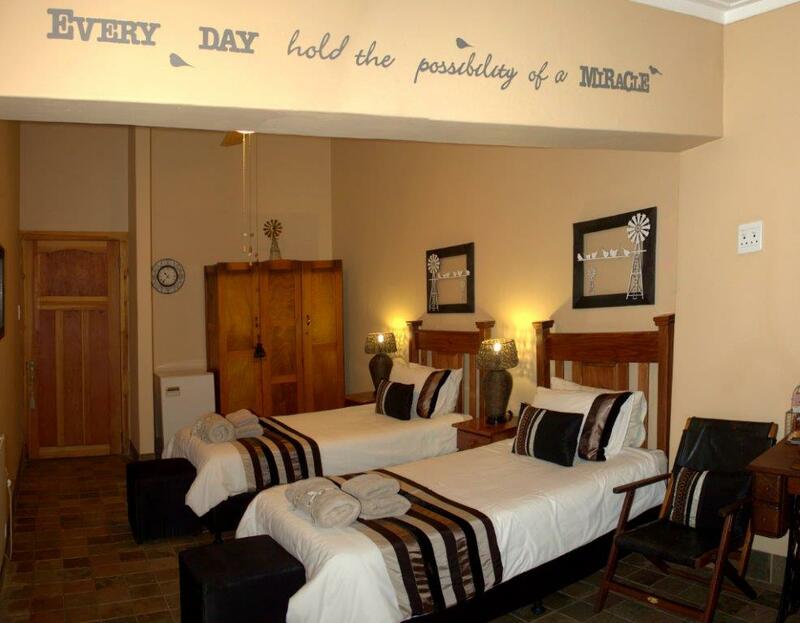 We are proud of our clean and comfortable overnight accommodation facilities. 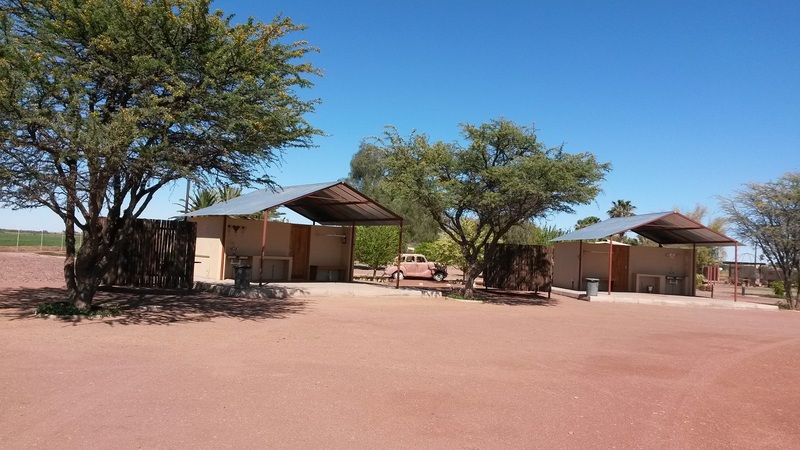 You’ll find us conveniently situated 1km from the B1 main road, 14km North West of Mariental and 9 kilometres from Hardap Dam. Situated on a farm, it has a peaceful atmosphere, a lovely garden with green lawn and lots of space for energetic children. Here in the countryside you can relax, have something to eat and browse through Bastion Farm Stall & Coffee Shop for that something special. 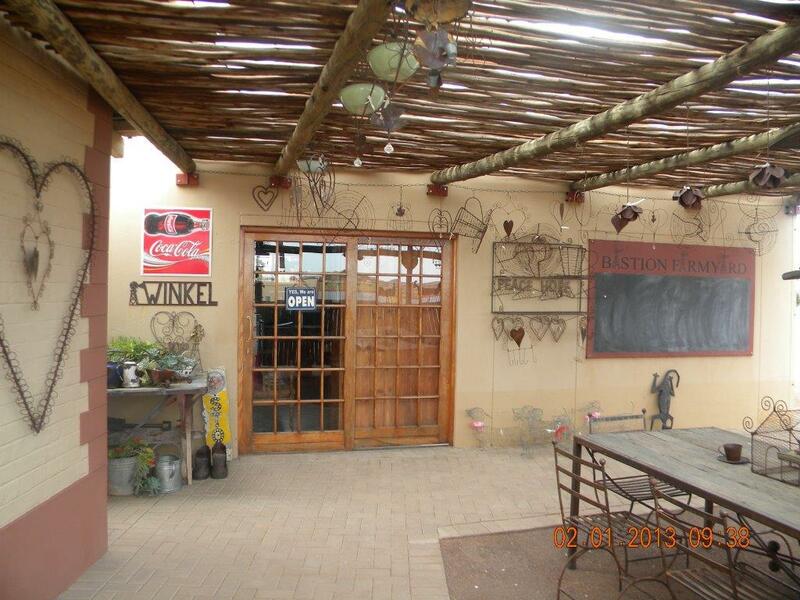 Bastion Farmyard serves a delicious full farm breakfast plated with home grown herbs, but self-catering is also possible. 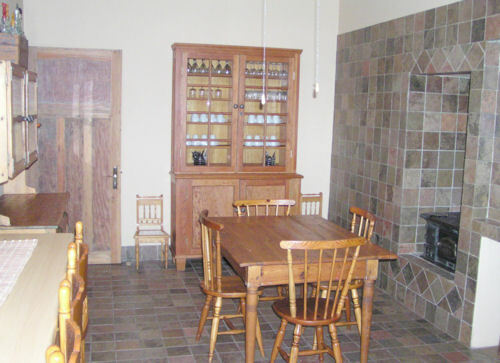 Bastion Farm Kitchen has all the conveniences to make your stay pleasurable.